The exterior of the Chapel in 2000 essentially remained the same as it was in 1863. 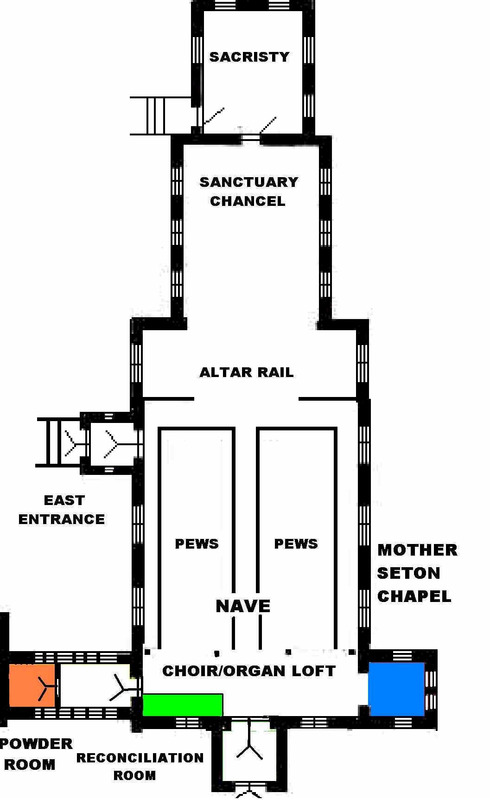 The only changes are the additions of the sacristy, the passageway, and the new entry. These have been in place for almost a century. 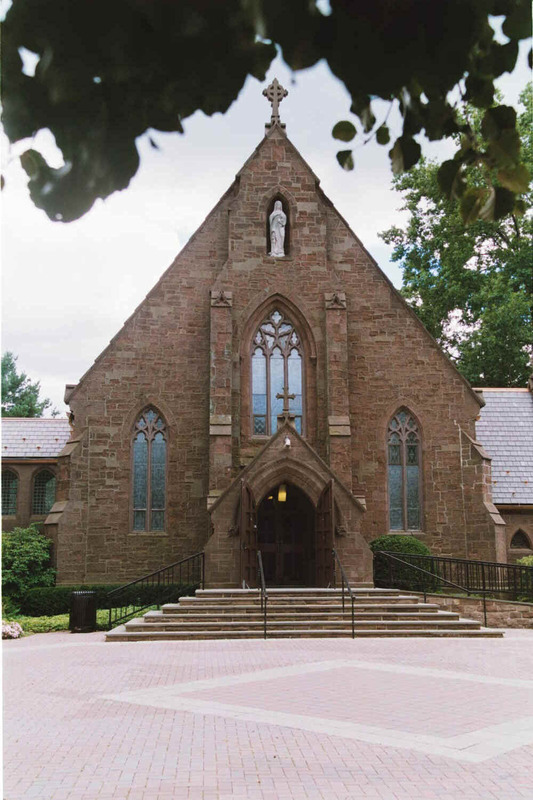 The Chapel of the Sacred Heart became the Chapel of St. Elizabeth Ann Bayley Seton in 1964. 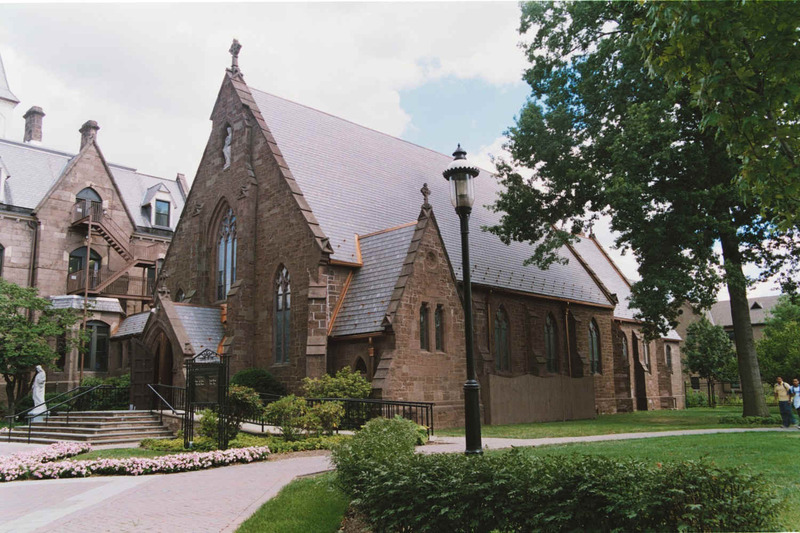 The only internal structural changes were the addition of the "powder room" in the late 1980s, made necessary by the increasing number of weddings in the Chapel, and the enclosing of a space for a "Reconciliation Room" for the celebration of the Sacrament of Reconciliation about the same time. 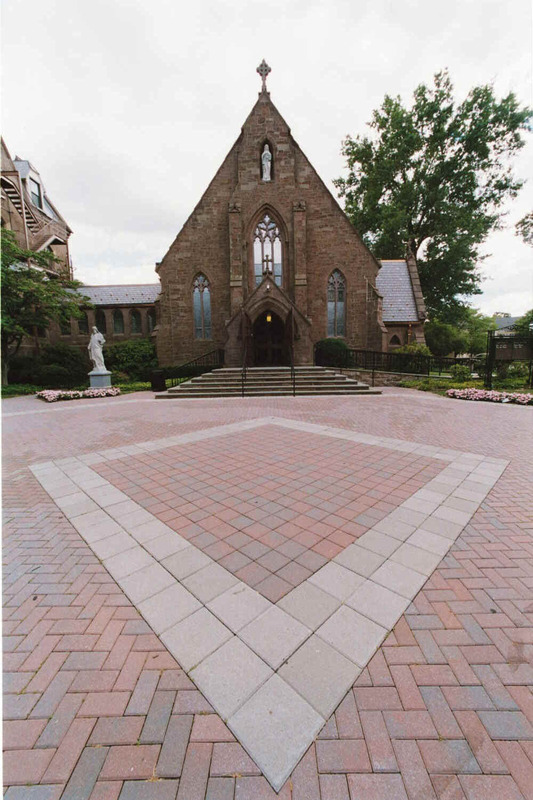 In the 1990s, a ramp for handicap entry was added to the exterior, a new plaza was constructed in front of the Chapel and the statue of the Sacred Heart was moved to the left of the main entrance of the Chapel. The "Powder Room" is in orange, the "Reconciliation Room" in green, the Mother Seton Chapel in blue.